Today’s start-up landscape presents a great opportunity for those with skills to strive. Anyone with a specific set of skills needed by the market can pursue a stunning career working for a remarkable company and secure a bright future in the process. The market is growing at a steady rate, which means start-ups and companies are expanding their operations too; this could only mean more opportunities for those interested in working for a hip and up-to-date company. Instead of relying on degrees and a long résumé to screen potential candidates for key positions, companies are now looking into social media presence and expertise more and more. 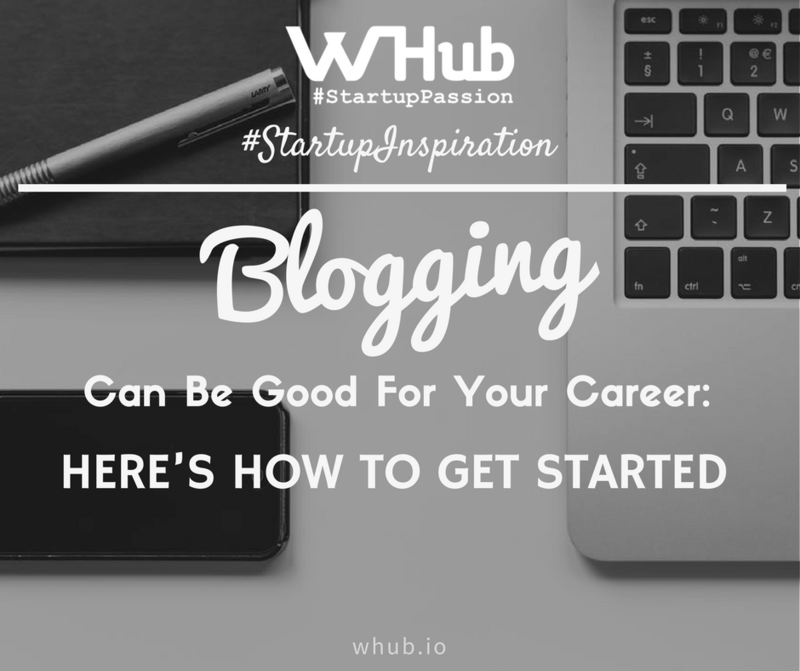 Creating a strong online presence can be the key to securing a position you’ve been dreaming of, and blogging is the perfect way to get started. Blogging for professional purposes is actually no different than blogging for personal reasons. A lot of start-up CEOs are now writing their own blog posts and maintaining a lively blog themselves, allowing the audience – their users – to get an inside scoop of what’s going on behind the scenes of successful new companies. If you’re thinking about pursuing a career in a particular field, it is time to share your skills, expertise and experience in that field to a wider audience. The process of starting a blog is very straightforward. You can use the services of companies such as BestWebHosting.co.uk to get your own domain name and a blog set up in a matter of minutes. Next, fill your new professional blog with content that the audience actually loves to read. If you’re good with internet marketing, for instance, you can talk more about how small businesses can promote their products and services using the available internet marketing instruments. Filling your professional blog with content is just the first step. Next, you need to build a name for yourself; you’re basically creating an online presence – or persona – that people can connect with and recognise. This means setting up social media pages to go along with your professional blog. Share the insights, content and other materials you have through social media and you’ll start getting followers in no time. Connect with other people in the industry and don’t hesitate to engage them in a fruitful discussion. You should also take the time to connect with the audience by responding to their questions or arousing feedback. Blogging is more of an indirect way to promote yourself. You must not hard-sell your expertise; this will only scare the audience away. Instead, focus on sharing valuable content and let your credibility and reputation grow in a more generic manner. The next time you apply for a position in a start-up, you have a well-established online presence backing up your résumé. You’ll be surprised by just how quickly you get contacted for an interview; you’ll be even more surprised when you realise the start-up founder has been reading your posts for quite some time. The rest should be downhill from there.